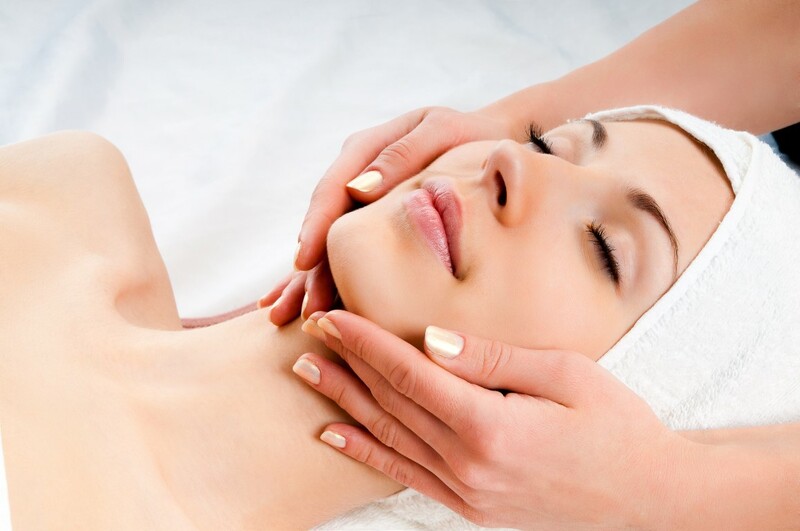 We offer luxury body treatments for skin that radiates with health and is soft to the touch. Body treatments leave your skin feeling velvety smooth. 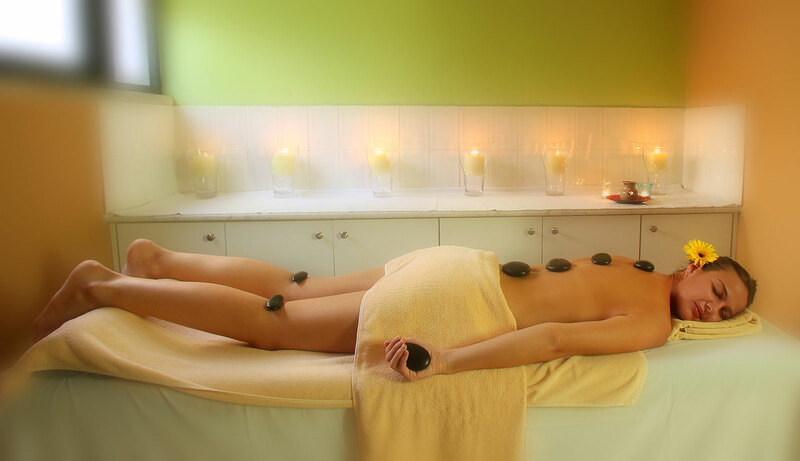 The treatment includes thalasso body wrap, body peeling and body massage. 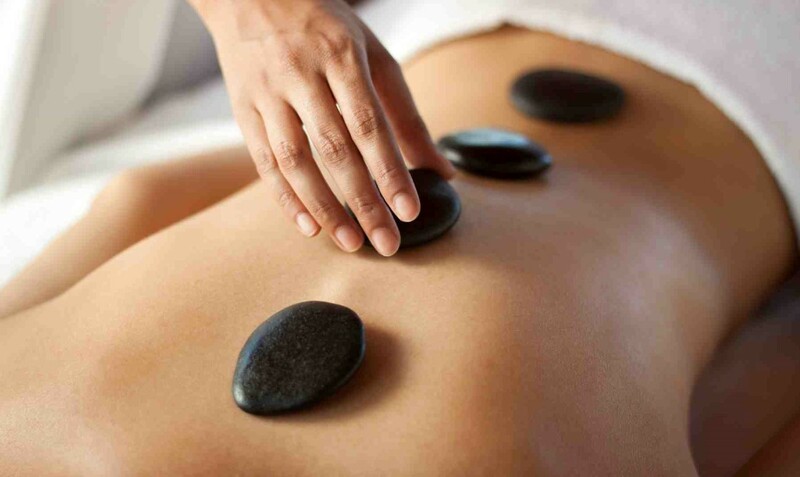 A stone massage is a massage that uses a combination of heated stones and massage techniques to relax tense muscles. It is a great warming treatment, any time of year. We offer an extensive range of manicures and pedicures that will leave fingers and toes looking beautiful.